State Rep. Dan Brady from Bloomington serves as Republican spokesman on the House Appropriations-Higher Education Committee. One of Springfield’s top Republican negotiators on higher education said freeing up more money for financial aid might look easy compared to the coming debate over a new funding formula for state universities. State Rep. Dan Brady, R-Bloomington, is part of the bipartisan Higher Education Working Group. That group helped author several bills signed into law this summer, including a new $25 million merit-based scholarship program and more year-to-year stability for the Monetary Award Program (MAP). The Higher Education Working Group will begin meeting this week on the new funding formula, Brady said, similar in scope to the K-12 funding revamp passed last year. “Usually when you start tinkering with money, people’s ears perk up and they tend to get very, very testy, when something they perceive as theirs may not be there,” Brady said on GLT’s Sound Ideas. The state budget stalemate strangled public universities, exacerbating the problem of high school students electing to leave Illinois for college. That impasse is over, although some schools like Illinois State University have ongoing concerns about inequity in the current funding model. President Larry Dietz testified in March that ISU receives less state funding per full-time student than any other public university in Illinois, despite strong enrollment and high graduation and student-retention rates. 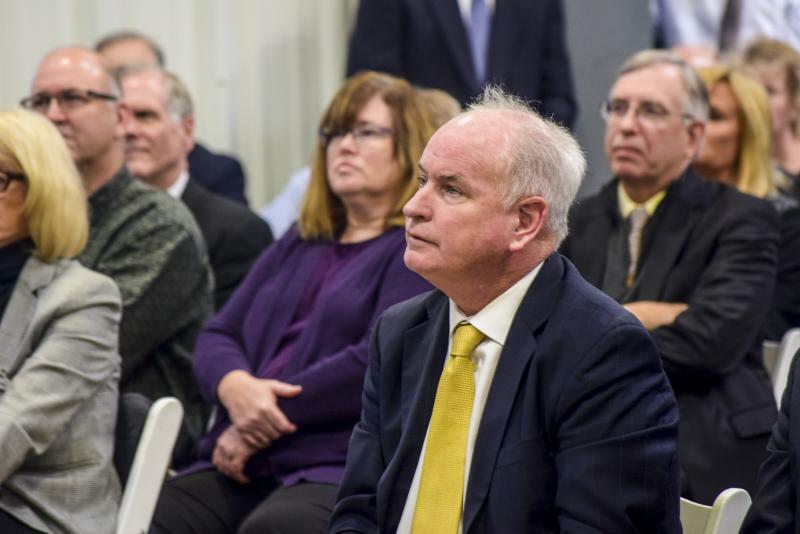 “I don’t think there’s anybody that can tell you historically how we got to the point we’re at now and what criteria we’re using to decide what appropriations each university gets,” Brady said. Performance-based funding will certainly be part of that discussion, Brady said, potentially tying funding to enrollment and graduation rates. Brady said his top priority will be looking at each public university’s calling card—teacher education at ISU, or law enforcement at Western Illinois University. “On top of their specialties, (these schools) have a smorgasbord of other classes and other degrees they offer. First off, we’ll have to have a serious look at what the numbers are in those other programs and degrees and what’s sustainable and what’s bringing those universities down,” he said. 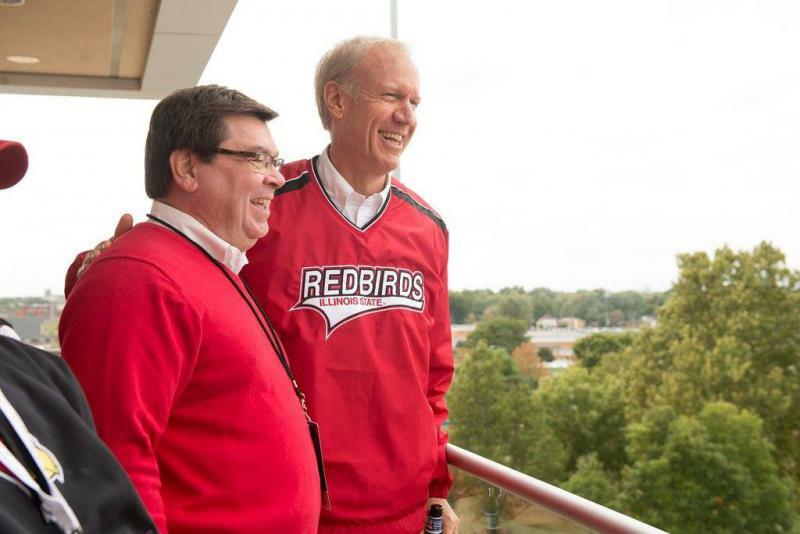 Will Illinois continue to have nine public university systems when this process is complete? Brady said “that’s a good question,” and that other states have consolidated campuses. 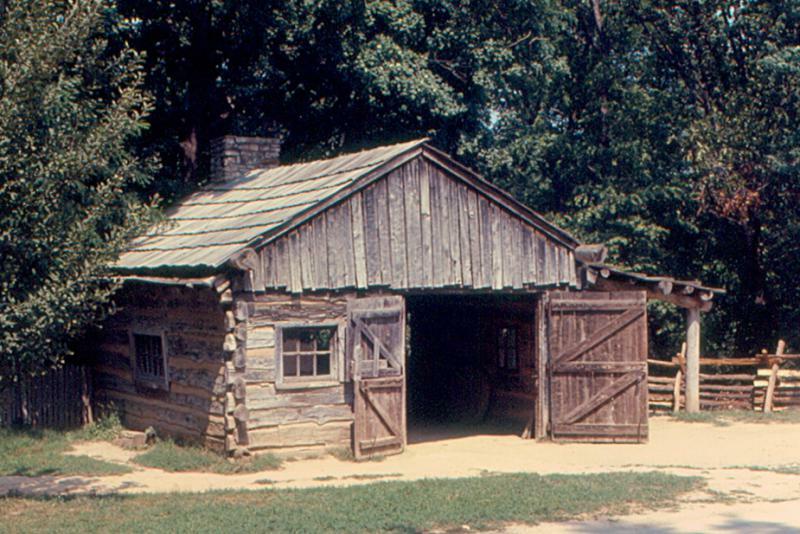 Illinois settlement patterns did a lot to shape the early politics of the state and remain a force today, according to Illinois Wesleyan University Political Scientist Jim Simeone. The University of Illinois on Monday announced a new financial aid program designed to make enrollment at its Urbana-Champaign campus more affordable for middle-class students. 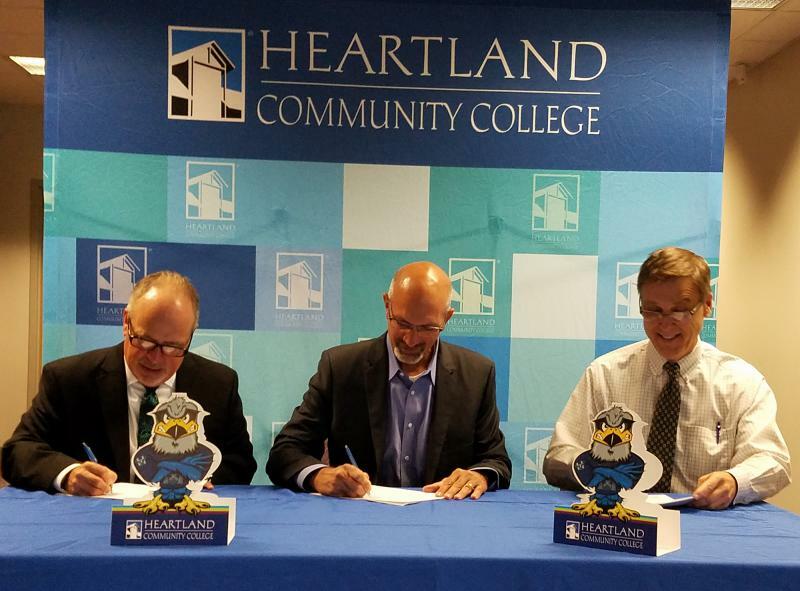 A new partnership between Heartland Community College and Exelon gives employees at the Clinton Power Station customized courses towards an associate’s degree. Illinois is creating a new merit-based scholarship aimed at getting more high school graduates to attend in-state colleges and universities.